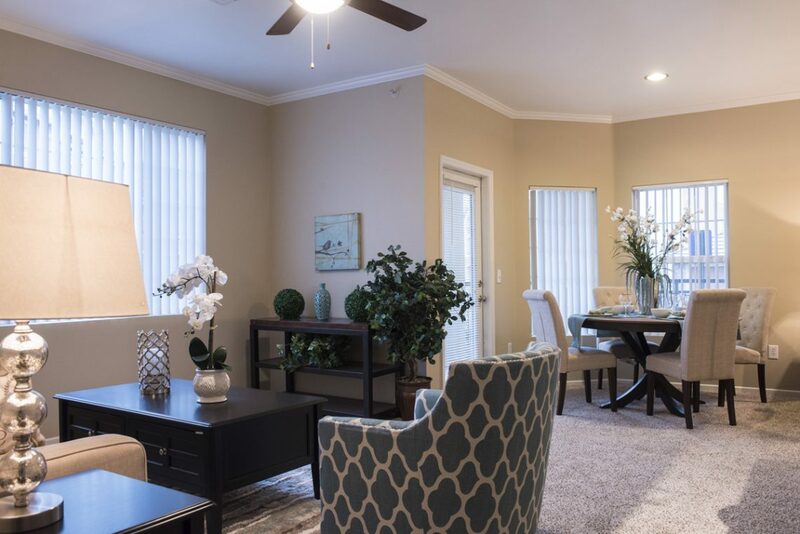 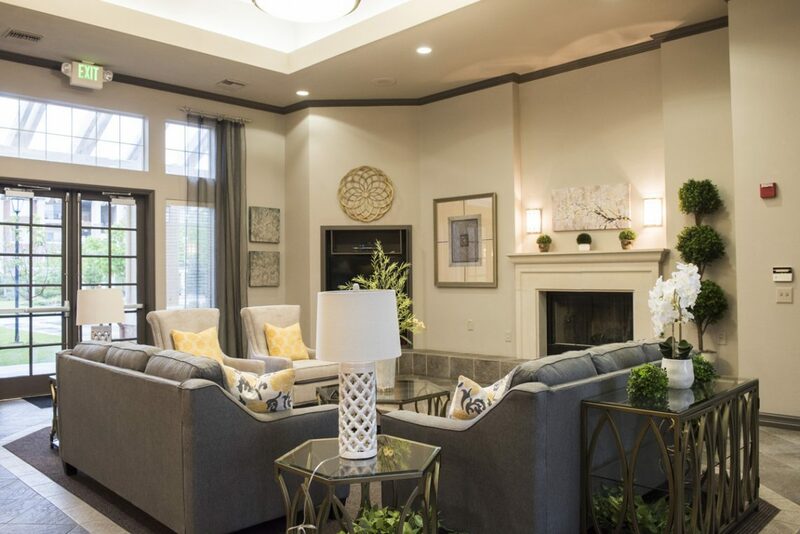 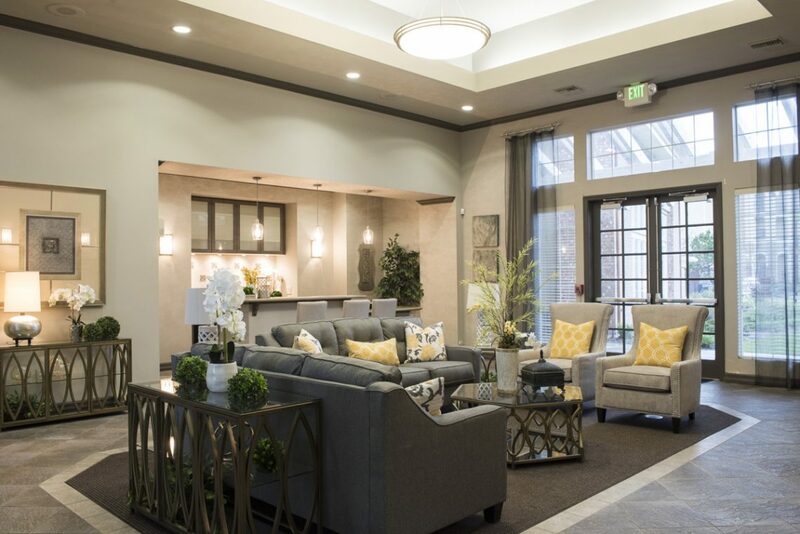 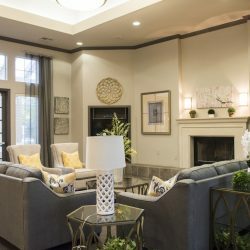 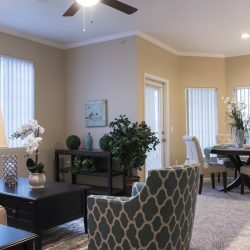 Your exclusive Stonegate Apartments experience begins with a tour of our cozy, intimate apartments in our pet-friendly community, where you’ll begin to experience all of the wonderful amenities available. 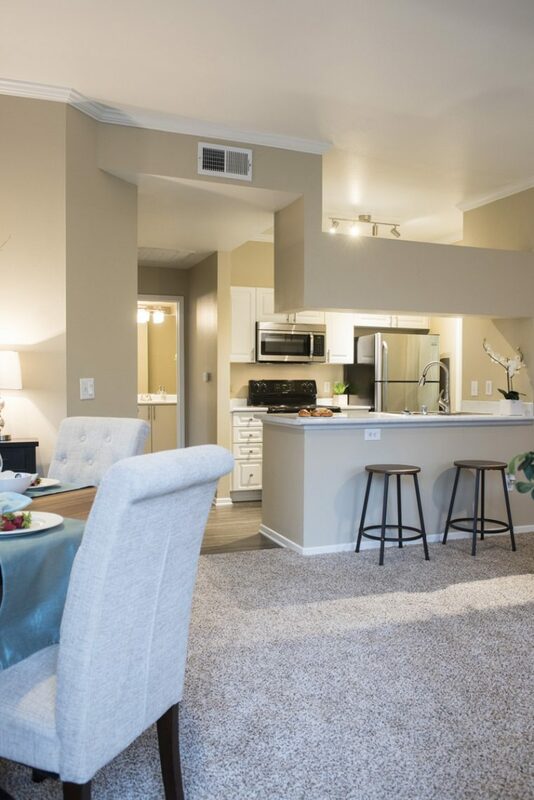 At our luxury apartments in Broomfield, you’ll take advantage of our 24-hour fitness center, 24-hour business center, and pool & hot tub that are all part of the conveniences you will enjoy in your one, two, or three bedroom apartment home. 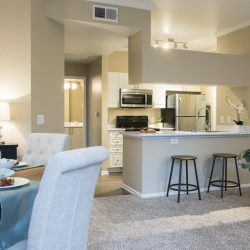 Combine all of this with an ideal location near University of Colorado, Boulder and it is clear why Stonegate Apartments is the top location in Broomfield where you can truly live your way. 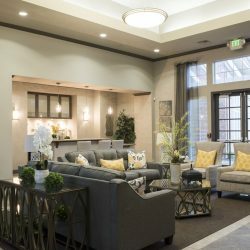 Read more about our generous apartment and community amenities below!